Advanced Editing Tips for windows: How to open .wve file? 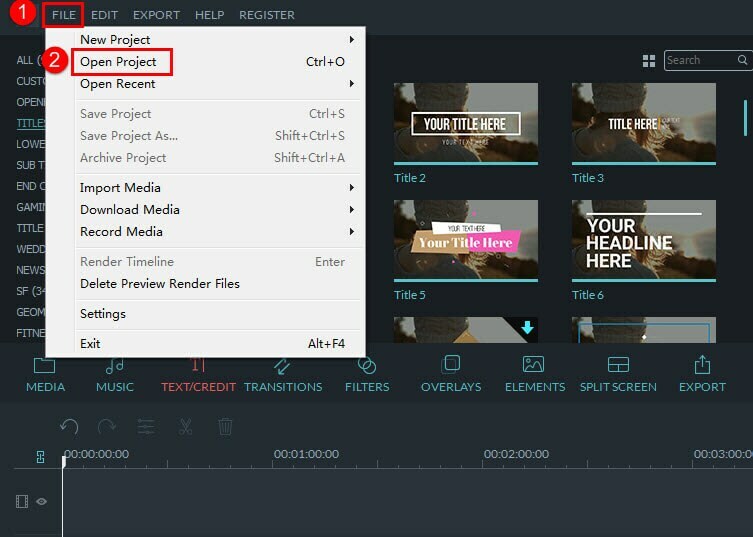 The .wve file is the project file, which can only be opened with Filmora as below, so there is no chance to open it with other software or players. To view the video with other software or players, you need to export the video first. Here is the guidance show you how to export the video.